The shape of this cognac glass is especially designed for enjoying the taste of cognac. 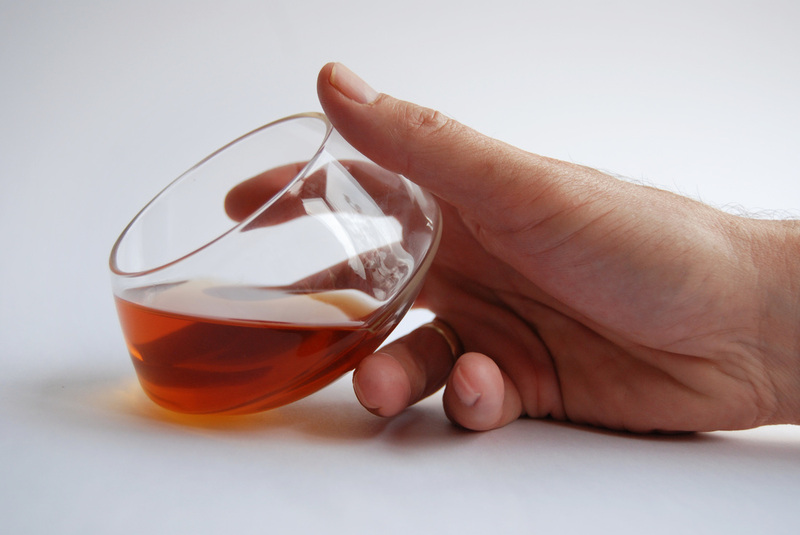 To fill the glass gently, it should be held slant to enable filling the glass gently along the round shape. If you keep the glass slope wise and fill the glass until the edge of the top, it is exactly filled for one-third (1/3). when you place the glass vertical again, it is filled till the angle on bottom witch is also an indication of the one-third filling. It is the perfect ratio for gently moving over the round bottom so that the cognac can release the beauty and aroma's.